Highly Priced New Gionee M2017 with 5.7 inch QHD Dual Display and 7,000mAh battery, gets Launched. Technical realm has officially witnessed the launch of new Gionee M2017 at an event in China. It replicates the leaked version of Smartphone via renders a few months back. The 7,000 mAh battery is that astonishing factor of this newly announced Samrtphone. It has been seemingly achieved by a combination of two 3,500 mAh batteries. It possesses a metal unibody construction and dual edged display. The back of the Smartphone is clad in a premium leather finish. Unlike other smartphones of the time Gionee M2017 misses out on the headphone jack. It has a 5.7 inch dual edged Quad HD AMOLED display. Instead of the usual Gorilla Glass display Gionee this time comes up with markedly harder Sapphire Glass and Gionee claims that this will allow 25 hours of continuous video playback. The new Gionee M2017 possesses a Qualcomm Snapdragon 653 Octa core processor with Adreno 510 GPU. It also has 6GB RAM and a 128GB or 256GB of internal storage. There is no scope for memory expansion for it lacks a MicroSD card slot. When it comes to the Camera section it possesses a dual rear camera. It offers 2X lexical zoom and has an 8MP front-facing camera on the front of the smartphone. It also features a finger print sensor that is fixed in the home button located to the front of the Smartphone. It also comes with a USB Type-C port and features support for 4G LTE, WiFi, Bluetooth 4.0 GPS and USB OTG. 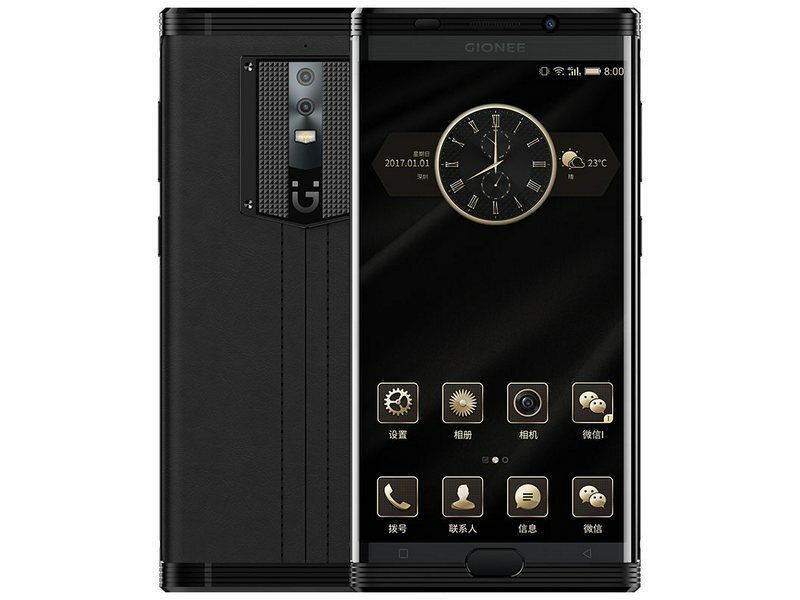 The new Gionee M2017 comes in Gold and Black colours and is available for pre order in China. 128GB storage variant is the cheapest one and it comes with a price tag of 6,999($1,007) approximately. The special edition 256 GB variant; Italian Custom alligator leather back version prices up to 1,699($2446) approximately. 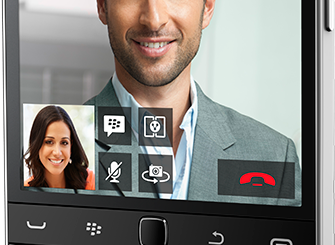 BlackBerry Classic; with a Revival Touch.